For many people partial vehicle wraps are a good alternate to full vehicle wraps. With partial vehicle wraps you are able to pick the coverage areas, and still properly get your mesasge across. 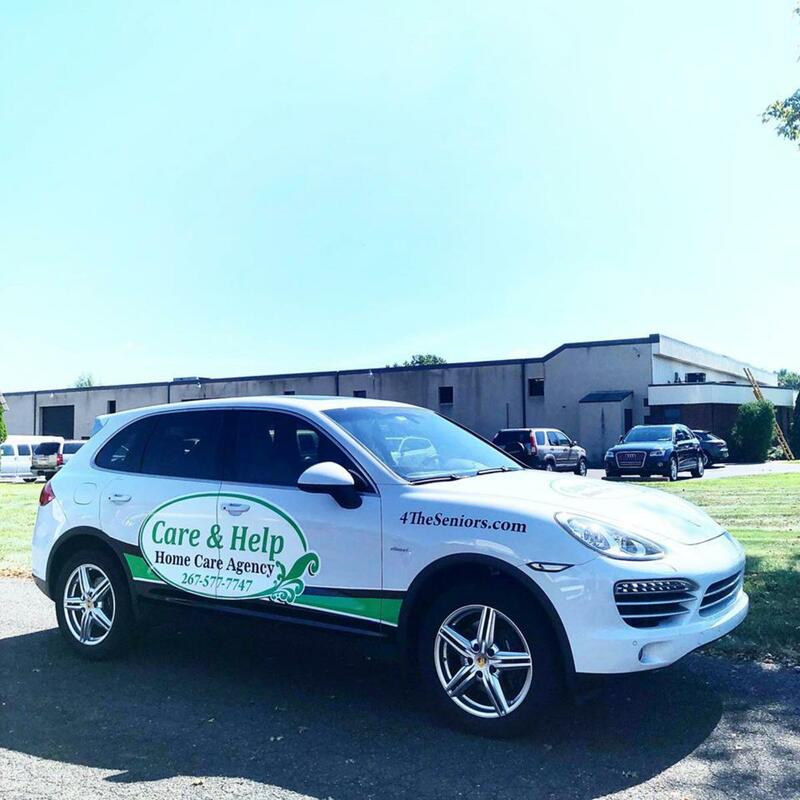 Just like a full vehicle wrap, you are able to customize your partial vehicle wrap the same way. Partial vehicle wraps cover 25% - 75% of your vehicle. If your looking to promote your business with a partial wrap, placement is key. Our designer, and installers are working toward making your partial vehicle wrap look like a full vehicle wrap. Using your car color as the background, adding some cut outs, and text, your vehicle will be ready to hit the streets and advertise.